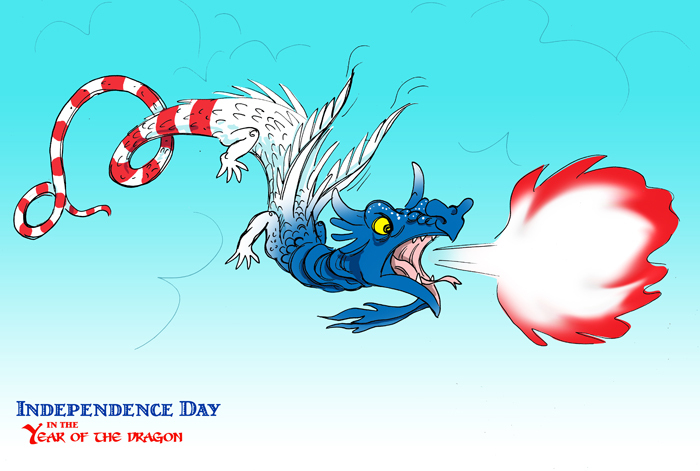 Putting the Dragon in Independence Day! Nope, I am not done with the Year of the Dragon yet. Just wait till Thanksgiving!